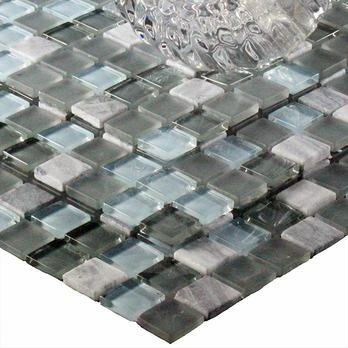 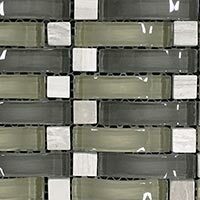 Add a decorative style to wall designs in your home with these premium quality Silver Destiny Glass Mosaics. 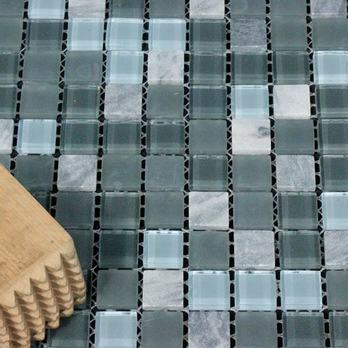 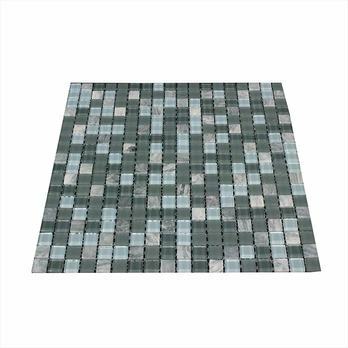 These stunning mosaics look stylish as a border design or splash back in bathroom interiors. 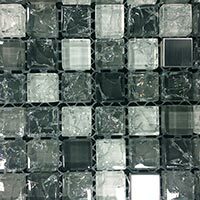 They comprise of silver and grey mosaic squares formatted upon a mesh sheet. 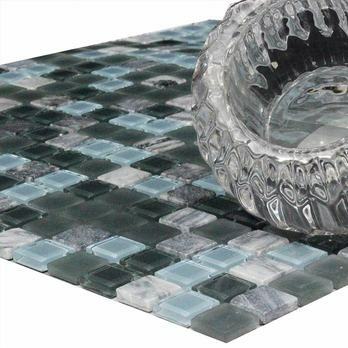 The flexibility of this mosaic is perfect if curved walls are a feature of your design. 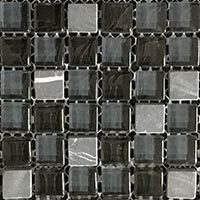 These mosaics are not just acquired for residential properties but also provide a classy appearance within the reception areas of office buildings. 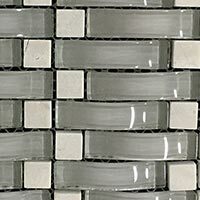 A light coloured grout in an ivory or pale grey shade tends to be the preferred match with these mosaics. 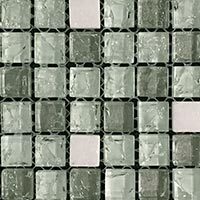 If you are looking to renovate your wet room or you're planning an en suite makeover they are a perfect option, just get in touch with Tilesporcelain for more information.